Studies have repeatedly shown that the majority of employees are disengaged at work. But it doesn't have to be this way. Often, the difference between a group of indifferent employees and a fully engaged team comes down to one simple thing - a great boss. I felt all the information in the book was a very good refresher or what already exists. If are fortunate enough to have earned an MBA, business degree, or work at a company that has excellent professional development, this might come of as a little too basic. 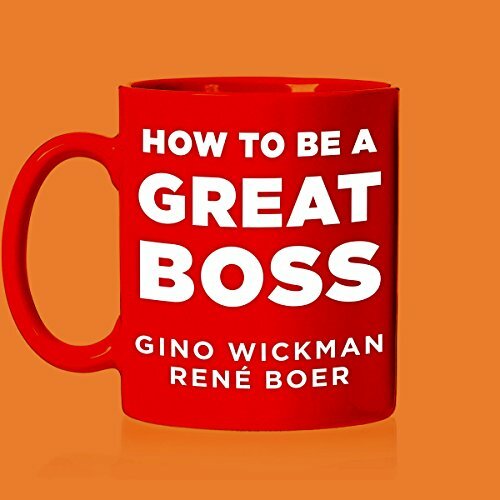 What was one of the most memorable moments of How to Be a Great Boss? 12 Points of Customer Service Harringtons Rules. They can be edited for any industry. The Karate Kid quote and Mr. Miyagi voice was a bit awkward. Common Sense Management Skills Everyone Should Know but Never Practice. 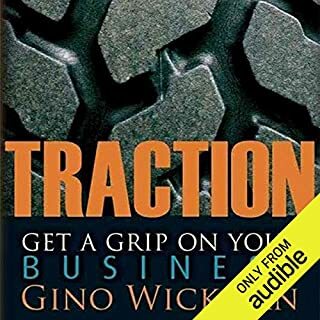 If you've never read Gino Wickman's Traction, this is a great book to get your management style in line for success. However, I felt that 80% of this book was a regurgitation of the same principles in Traction (which, in my opinion, was a stronger tool for organizing not only the management team, but the entire company). I am a huge fan of Traction. This was a good retelling of the employee sections of Traction but that is 80% of this book. I would have liked something fresher. Combine this book with Radical Candor and that is a solid management book. 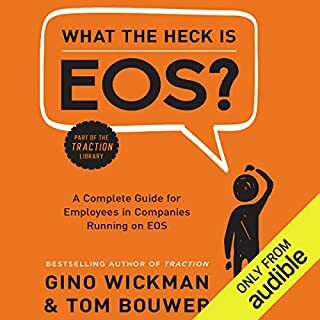 This is a great book for people Interested in the EOS really expands on the management system. 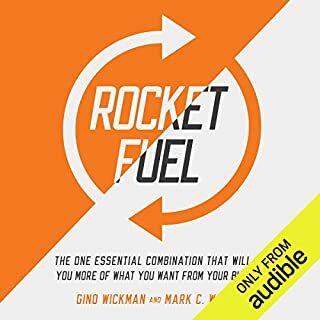 This is my very first audio book. It's very well organized and practical. The messages are very clear and easy to follow. 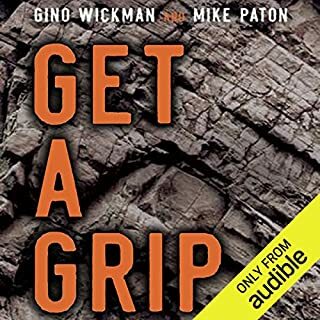 I definitely recommend this for anyone who is looking to improve or build leadership skill. I will keep listening continuously. This is a rehash of Traction with very little supplemental content. I love Traction, but I don't need to pay for it twice. Returned. 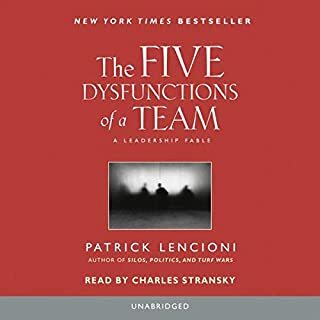 This is a must read for anyone leading a team. You don't know what your employees know that is holding you back.